Omar International Pvt. Ltd. APEDA/173 is a leading meat producing and exporting company in India. Incepted in the year 2005, we have been in the industry since the last 10 years. We have made our presence felt in the domestic & international market alike for offering qualitative, hygienic and healthy Buffalo Meat Products. Our abattoir is located in Bijnour, Uttar Pradesh approximately 170 kilometers north of New Delhi and about 3 hours drive from New Delhi. The slaughterhouse is HACCP approved and ISO 9001:2008 certified. The slaughter house is operated in accordance with the norms laid out by the Agricultural and Processed Foods Products Export Development Authority (APEDA), operating under the Ministry of Commerce & Industry, Government of India. The central location of our Head office in New Delhi is advantageous as it serves us better to coordinate and monitor the company activities better and is also very approachable for the client. 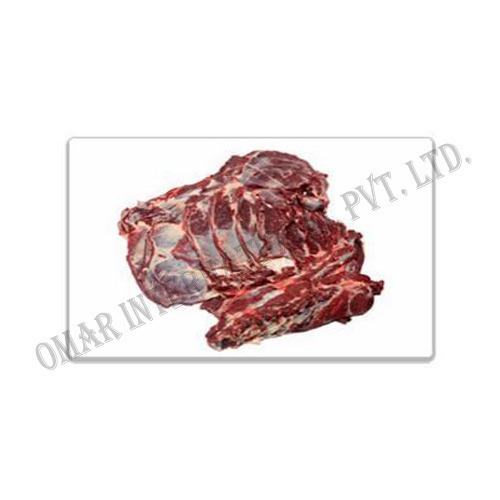 Omar International is currently exporting its finest quality Frozen Boneless Buffalo Halal Meat to Gulf countries, South East Asia, CIS Countries and West African regions under our Brand names AL-ARABI, ALISHA and SHINE STAR.